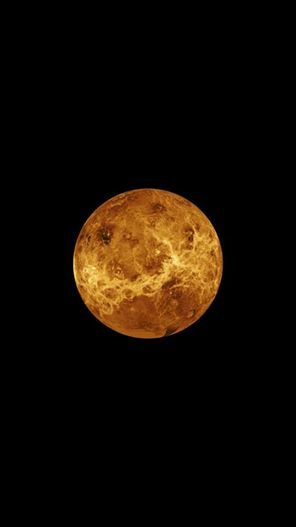 Venus and Jupiter are exactly conjunct in Scorpio, creating space to deepen our spiritual practice through service and inner work while going more deeply into life lessons. This opens a window for transcending our environment and relationships through deeper exploration, while elevating and appreciating art, nature, music and devotion and committing oneself for a higher spiritual purpose. 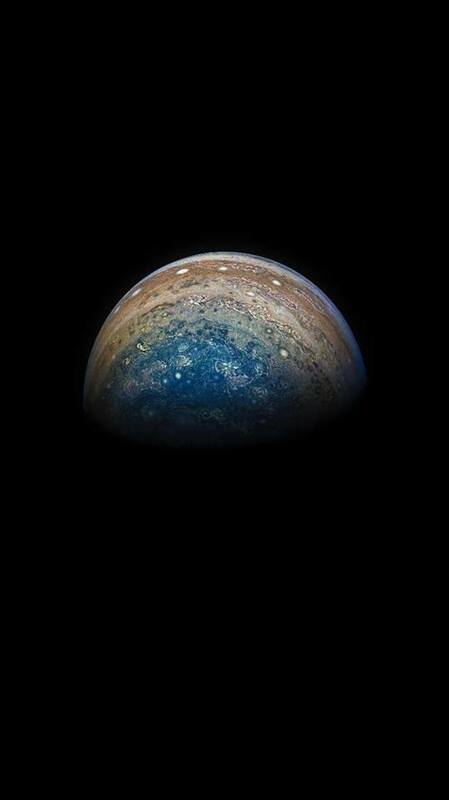 Jupiter is sharing energy with Mars in Pisces the Natural 12th house of the Zodiac; while Mars is in mutual exchange with Jupiter in Scorpio the Natural 8th house of the Zodiac . Mars, Jupiter and Venus are creating a strong Drishti and asking us to pay attention to their gaze. May we radiate compassion, selfless service and wisdom for our fellow human and sentient beings.